Nebraska football fans, along with basically the rest of the planet, will be tuning in on Sunday to watch Super Bowl XLIX between the New England Patriots and the Seattle Seahawks. 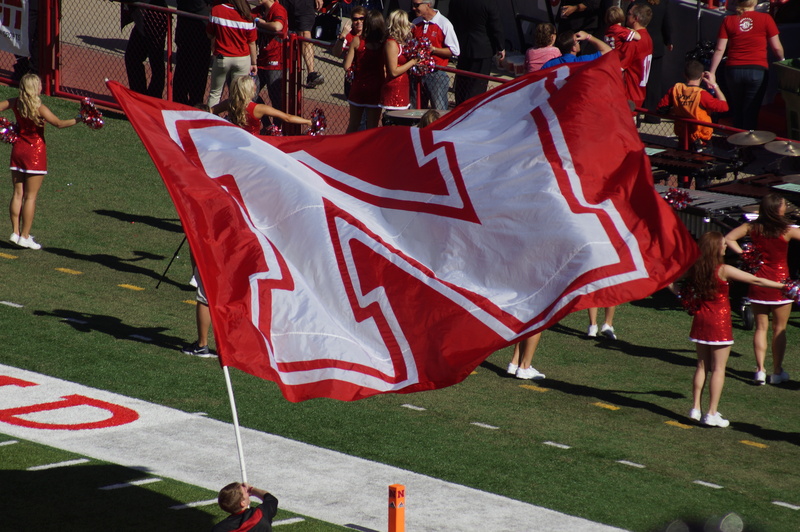 While neither team boasts a Nebraska player on its active roster (the Seahawks have no Nebraska players, while the Patriots have Alfonzo Dennard on injured reserve and Eric Martin on the practice squad), the Cornhuskers have a proud history of players in the Super Bowl. Prior to this year’s contest, Nebraska ranked seventh overall in terms of colleges represented in the Super Bowl with 95 players (as compiled by Bleacher Report’s Amy Daughters). But which of those players has done the most on the biggest stage in the NFL? When combining performances and appearances, here are the five best Cornhuskers in the Super Bowl. All statistics courtesy of NFL.com. Tinglehof participated in four Super Bowls (IV, XIII, IX, and XI), all playing center for the Minnesota Vikings. Yes, it’s true that the Vikings lost all four of those games, never scoring more than 14 points in any of the contests. However, the sheer number of appearances in the NFL’s crowning achievement make Tinglehof a worthy member of this list. Minter only appeared in one Super Bowl (XXXVIII), a close loss to the New England Patriots. But in that game, Minter logged fourteen total tackles at cornerback, the second best performance in Super Bowl history. So while Minter only has the one Super Bowl appearance (and in a losing effort), such a standout performance in his time on the big stage is worthy of inclusion in this list. Wistrom has appeared in three Super Bowls, one in victory with the St. Louis Rams (XXXIV), and two in defeat (with the Rams in XXXVI and the Seahawks in XL). In addition to making the Super Bowl three times (and with two different teams), Wistrom’s performance in Super Bowl XXXIV with five total tackles ties him for sixth overall in tackles by a defensive lineman in a Super Bowl. Combining his statistical performance with his number of appearances in the Super Bowl helps place Wistrom on the list. Hochstein appeared in three Super Bowls (XXXVIII, XXXIX, and XLII) with the New England Patriots, as part of the offensive line helping to protect Tom Brady as he led New England to the most recent back-to-back victories (along with a narrow loss to the New York Giants). As a crucial part of the last team to defend the Vince Lombardi Trophy, Hochstein is one of the most accomplished Husker alums to play in the Super Bowl. Ultimately, this wasn’t that close of a contest. Craig appeared in three Super Bowls (XIX, XXIII, and XIV), all with the victorious San Francisco 49ers. He also holds the distinction for most receiving yards by a running back (101, in Super Bowl XIX) in the history of the game. With three rings and a statistical distinction like that, Craig’s performances stand out at the greatest by a Husker alum in Super Bowl history.